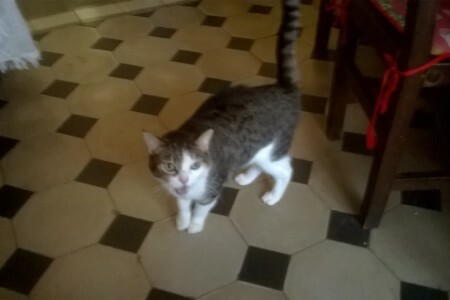 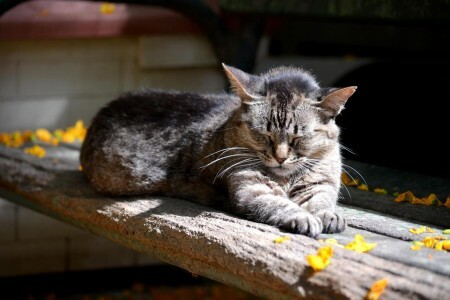 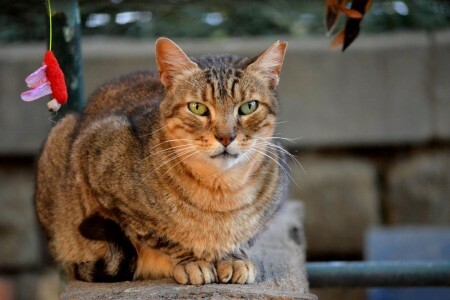 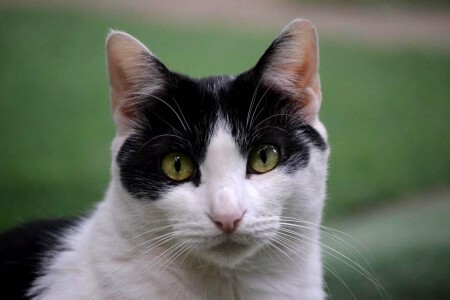 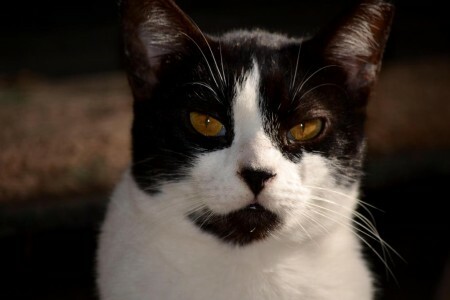 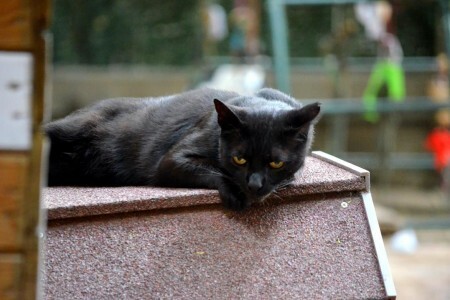 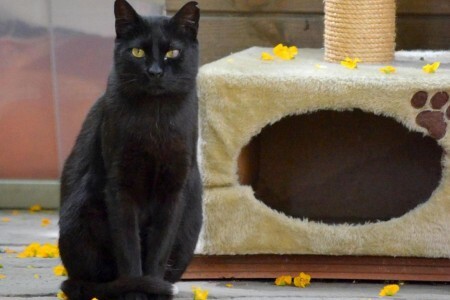 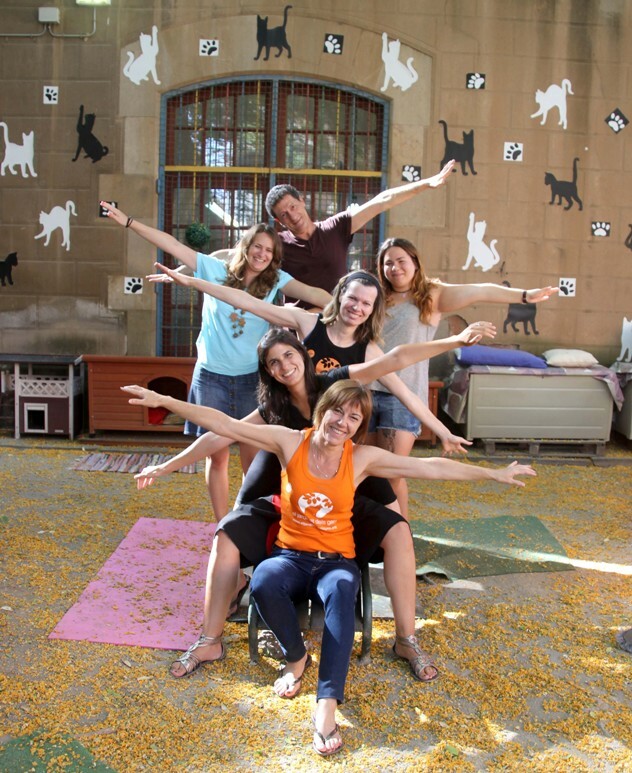 El Jardinet dels Gats is a non-profit organisation dedicated to the care and protection of feral and abandoned cats. 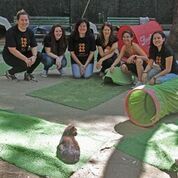 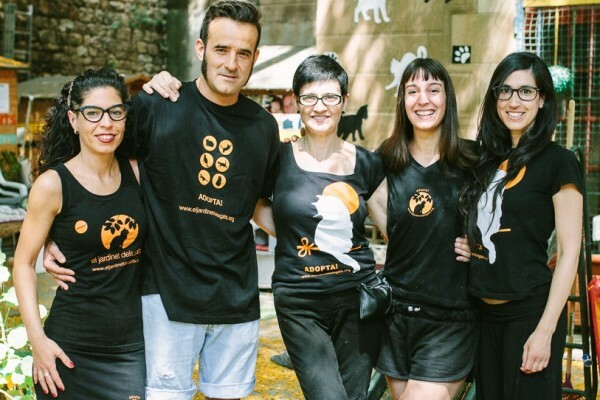 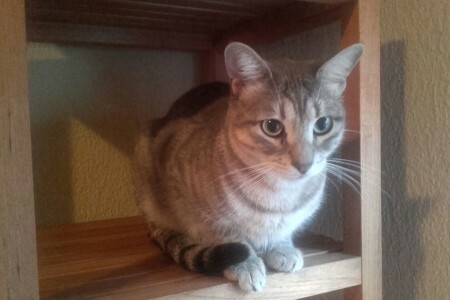 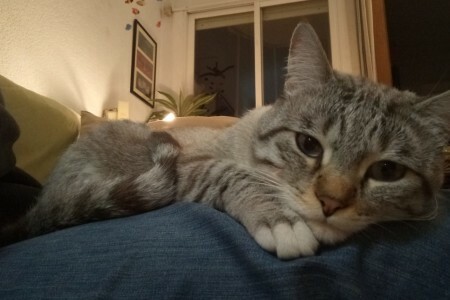 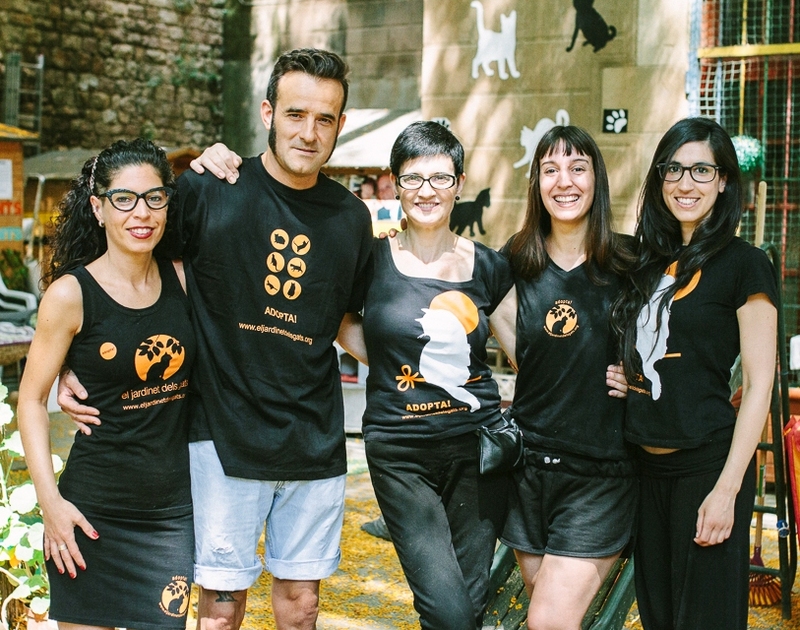 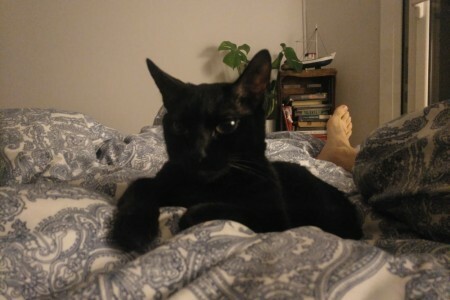 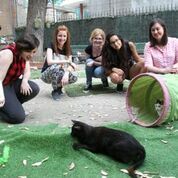 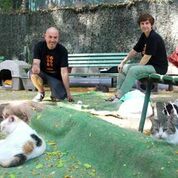 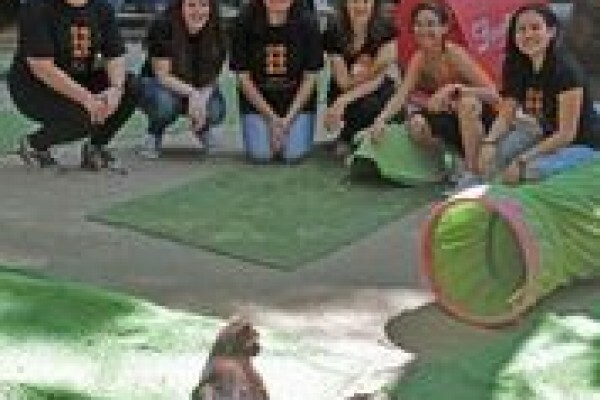 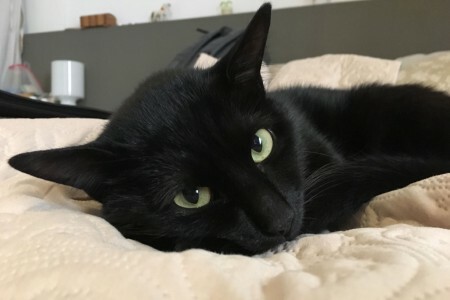 We comprise a team of volunteers who strive to improve the welfare of the cats in the Ciutat Vella district of Barcelona. 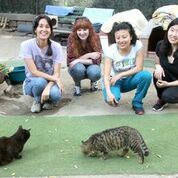 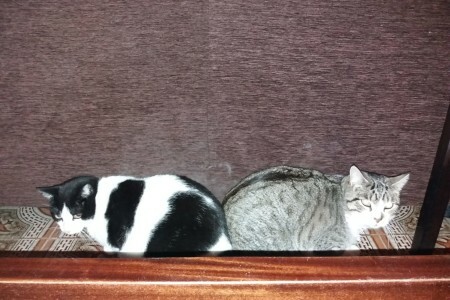 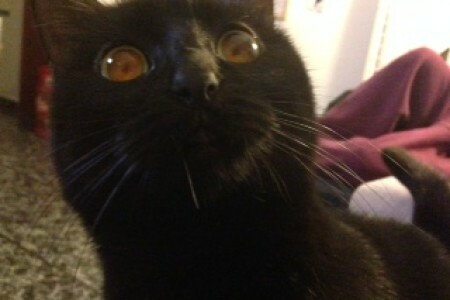 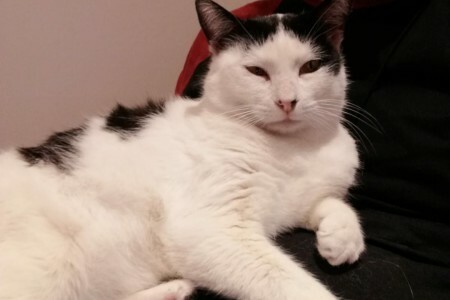 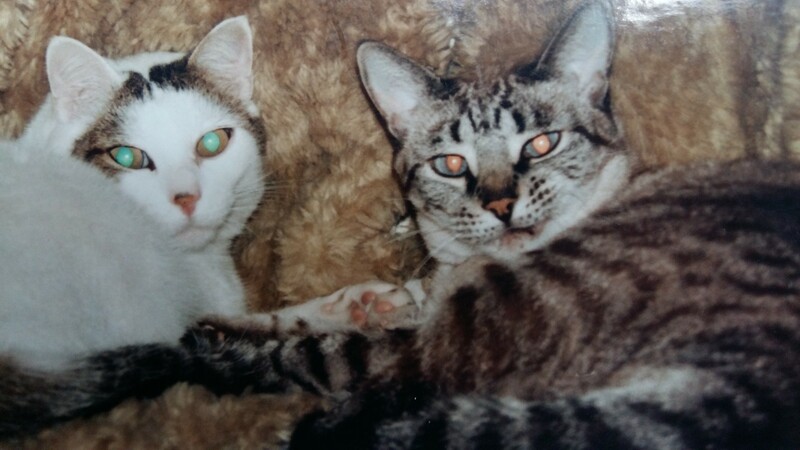 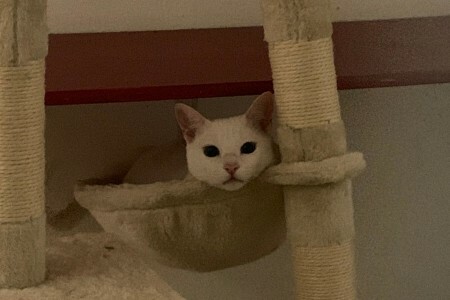 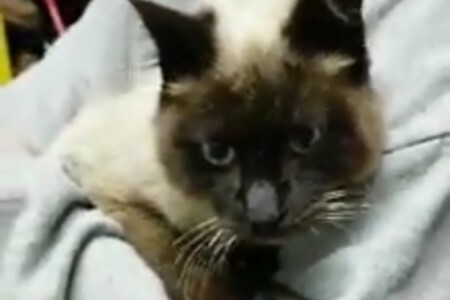 We are looking for families and responsible poeple to adopt cats that we have rescued. 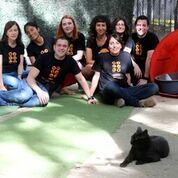 We are looking for families that will offer a loving home and take care of them. 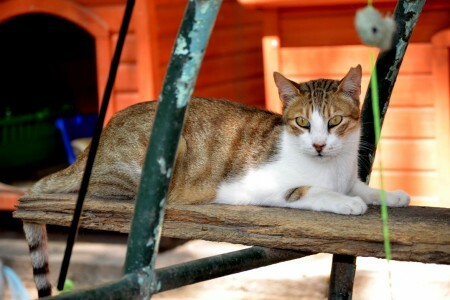 These are the cats that live in the Jardinet (Garden). 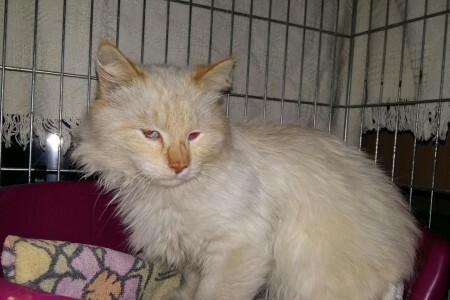 They need sponsors to help look after them and cover their vet care.